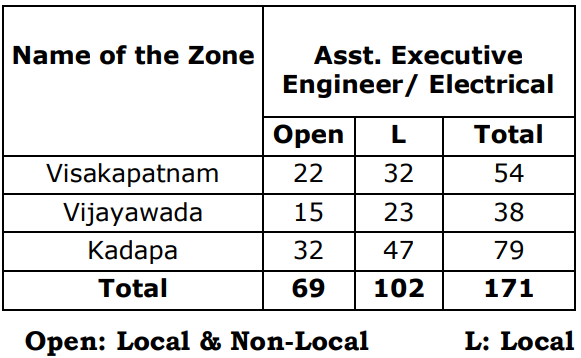 Company: Transmission Corporation of Andhra Pradesh (APTRANSCO), A Government of Andhra Pradesh owned Electricity Company is responsible for Power Transmission System Operations in the State of Andhra Pradesh. 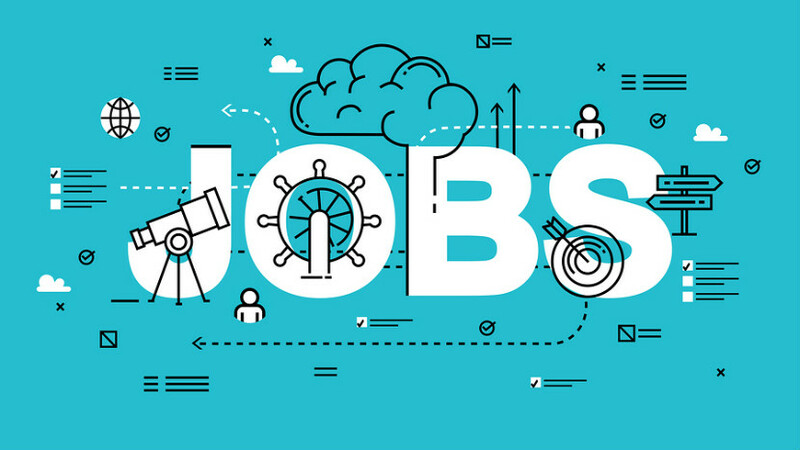 Online Applications are invited by the APTRANSCO for recruitment of 171 Assistant Executive Engineers for the year 2019. Engineering Degree Holders in below mentioned Engineering Discipline can apply online for this recruitment exam. Upper age limit will be relaxed up to 5 years in respect of SC / ST / BC candidates and up to 10 years in respect of P.H candidates. Educational Qualification: Must possess Engineering Degree (BE / B.Tech /A.M.I.E) in Electrical & Electronics Engineering or equivalent qualification in the similar discipline from any recognized University in India on regular basis. Experience (If Any): NIL i.e. Fresh Engineering Degree Holders Can Apply for this recruitment exam. Only those candidates who qualify in the written examination by being ranked high, community wise will be called for verification of Original Certificates in 1:1 ratio. Written Exam Dates: The written examination for recruitment of Assistant Executive Engineer (Electrical) will be held on 19.05.2019 at 10.00 AM to 12 noon. Don’t Forget To Share This APTRANSCO Recuritment Drives 2019. Among All Your Friends & Colleagues. Make Them Check Their APTRANSCO Recuritment Drive 2019. Also Share This Info On Your Social Media Pages.